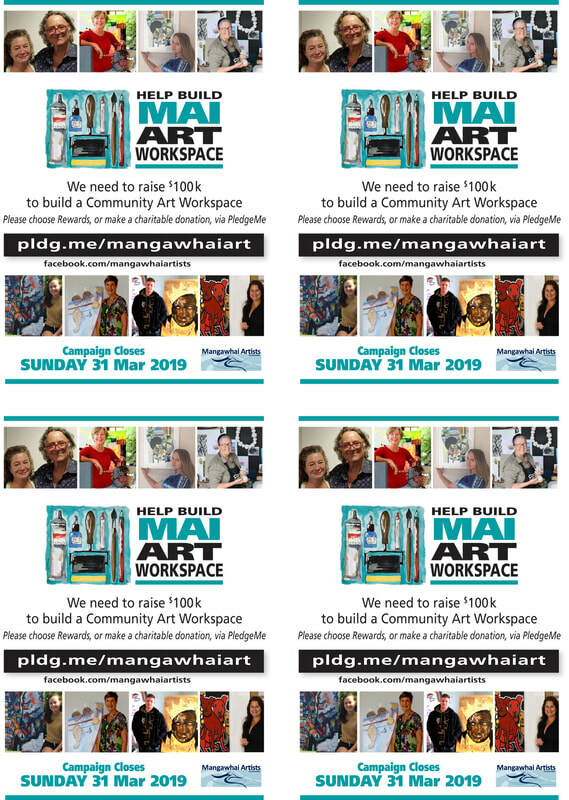 ​Building the Mangawhai Artists Workspace. We need your support now! ​Please print off these posters and use them to advertise our campaign wherever you can. Please use this PDF link to download the A4 poster for printing. Then please use the poster to advertise our campaign wherever you can.